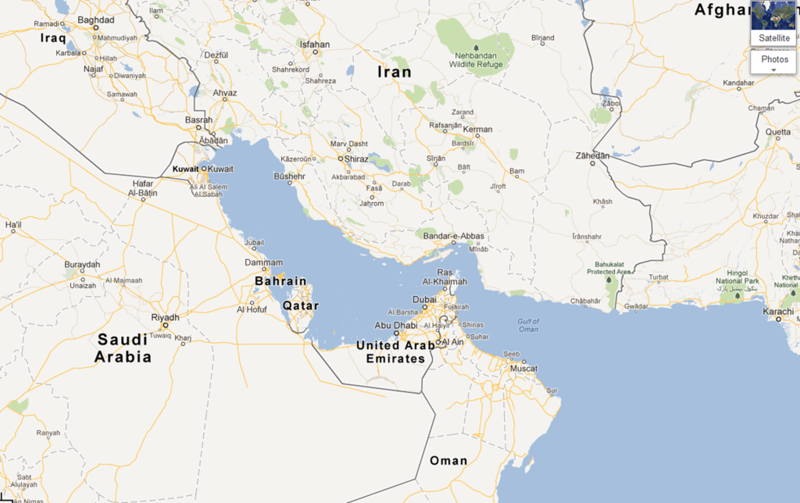 Google Takes Sides in Persian Gulf Naming Conflict. 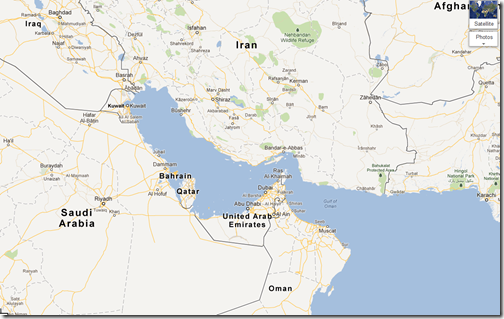 In another ridiculous move by Google to appease some governments, Google has removed the name Persian Gulf from its Google Maps site. There has been a long standing dispute where surrounding countries want to call it the Gulf of Arabia or the Arabian Gulf. Googleâ€™s solution in trying to appease to everyone is to remove the name totally. The channel of water has been called Persian Gulf for millenia, much before the idea or notion of an Arab entity even existed. long live the PERSIAN Gulf..
Itâ€™s not often that an article I find on the web becomes a valuable asset, but this one is just that. The information here is important, easy to understand, and up to date. Kudos to a writer Iâ€™ll be following in the future.